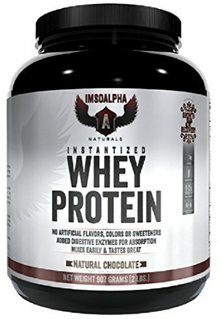 Protein Blend (Whey Protein Concentrate and Whey Protein Isolate), Natural Flavors, Stevia, Branched Chain Amino Acid Blend (L-Leucine, L-Isoleucine, L-Valine), Papain and Protease. Whey derived from Milk and Lecithin derived from Soy. Manufactured on equipment which processes products containing milk, eggs, soybeans, wheat, shellfish, fish oil, tree nuts and peanut butter flavor. 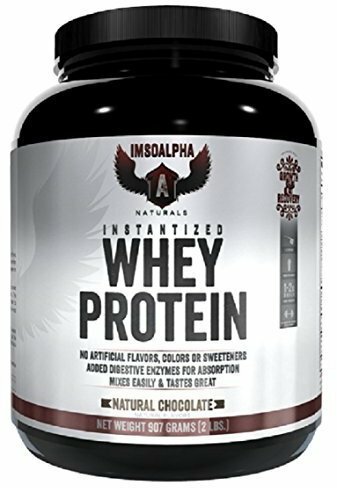 Protein Blend (Whey Protein Concentrate and Whey Protein Isolate), Cocoa Powder, Natural Flavors, Stevia, Branched Chain Amino Acid Blend (L-Leucine, L-Isoleucine, L-Valine), Papain and Protease.